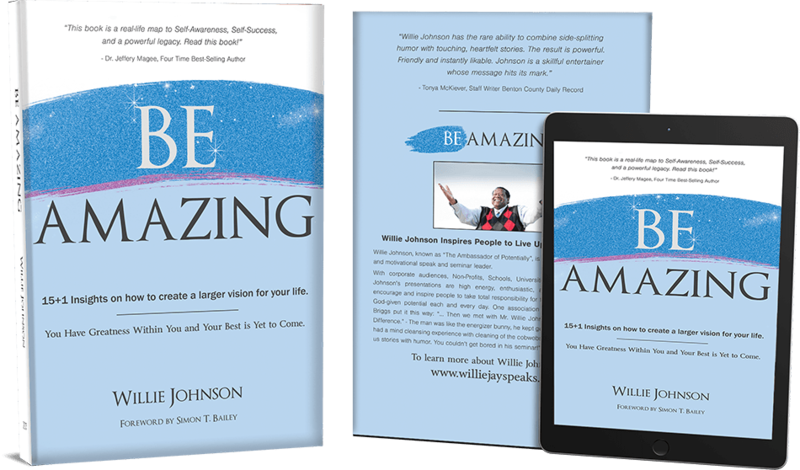 Willie Johnson is a motivational speaker and consultant who specializes in the areas of professional development, communication Effectiveness, leadership, and personal Development. 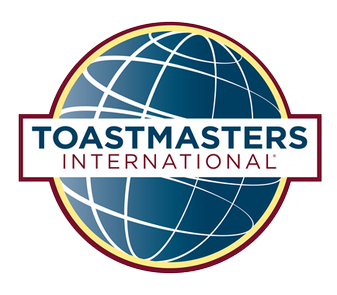 For more than 20 years, he has been transforming professionals into better leaders and communicators. Whether you need someone to boost individual and team member morale via a corporate or association training workshop, inspire staff during professional development workshops, provide a challenge to customer service representatives, energize your sales force, or inspire youth to be a leader during a workshop or keynote – Willie Johnson will deliver a tailored, content filled message that will resonate and challenge participants to go make a difference in their life and the life of others. 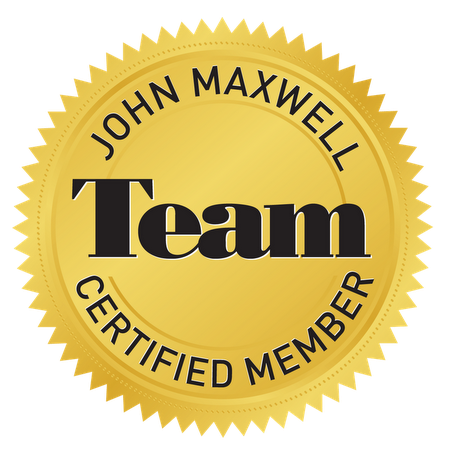 As a Professional Member of the National Speakers Association, Distinguished Toastmaster, Certified Human Development Consultant, and John Maxwell Team Certified Trainer -Speaker – Coach, Willie has shared his insights with numerous individuals, organizations and associations. His winning strategies, paired with his engaging delivery style, motivate audiences to embrace philosophies that are current and can be put into action immediately. Provide your leaders and individual contributors with the necessary professional development needed to become organizational champions with help from Willie Johnson; an expert in the area of professional development. And Customer care. Willie Johnson is a delightful and inspiring motivational speaker, corporate trainer, author, and workshop leader.His years of corporate training experience and professional speaking combine with his commitment to community service, his military service and his education to provide corporations, nonprofit organizations and any other group an effective and entertaining speaker or trainer for their event. After more than 15 years of professional speaking and training, Willie Johnson has become a master at tailoring his presentations to fit his audience. 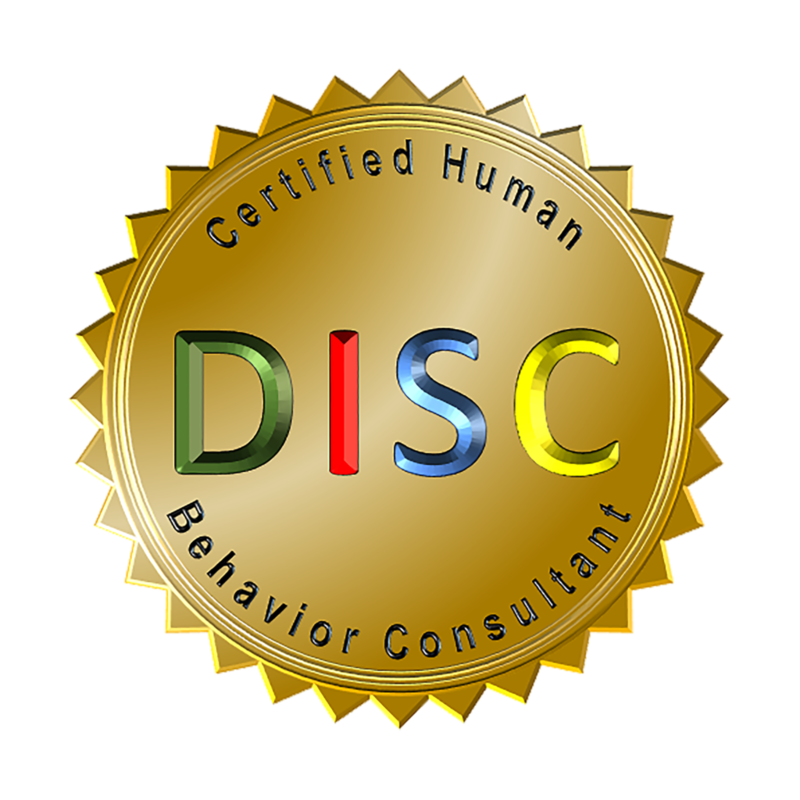 His clients include a variety of Corporations, Non-Profits Organizations, Educational Institutions, State and City entities, and professional organizations. Willie Johnson is a Thought Leader and communication expert who specializes in helping team members relate to one another in better ways. Whether you need someone to boost individual and team member morale via a corporate or association training workshop, inspire staff and teachers during professional development workshops, provide a challenge to customer service representatives, energize your sales force, or inspire youth to be a leader during a workshop or keynote, Willie Johnson will deliver a tailored, content filled message that will resonate and challenge participants to “Go Make a Difference” in their life and the life of others.